Cease all motor functions! 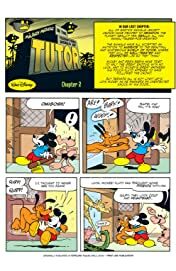 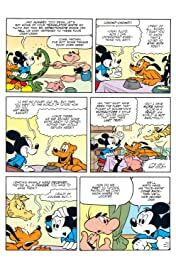 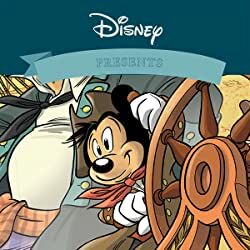 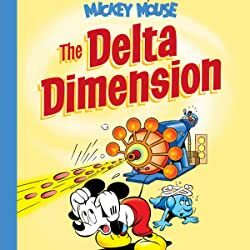 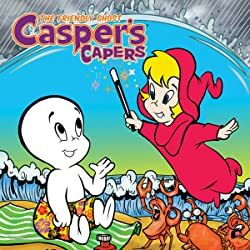 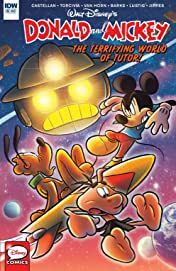 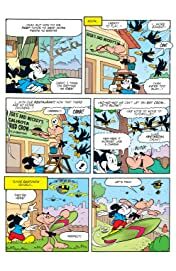 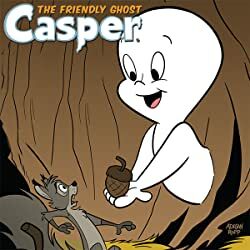 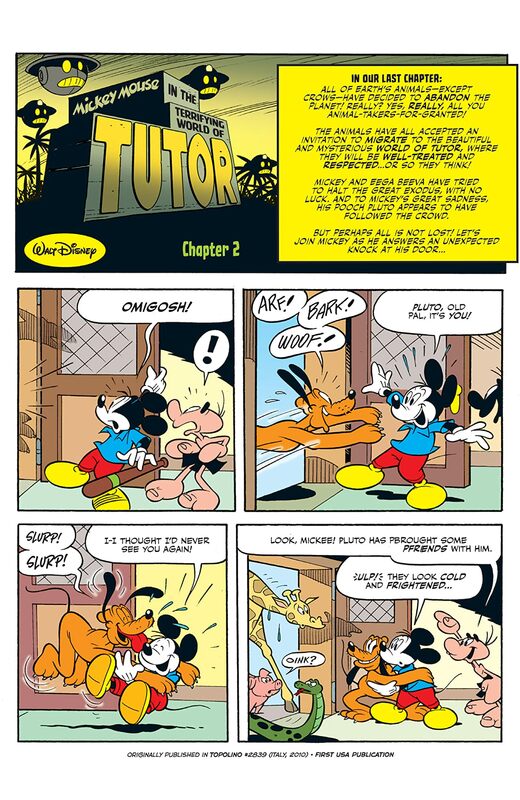 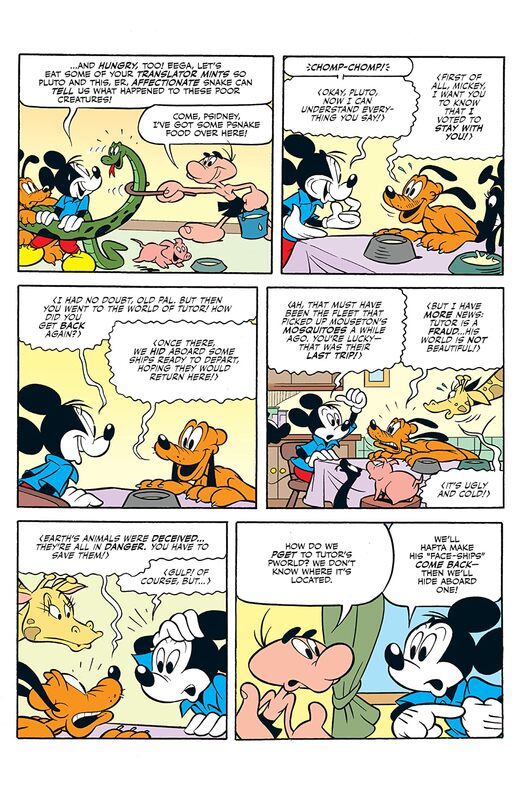 In the conclusion of "The Terrifying World of Tutor," a planet of giant robots has captured thousands of Earth's animals—and it's up to Mickey to rescue Pluto! 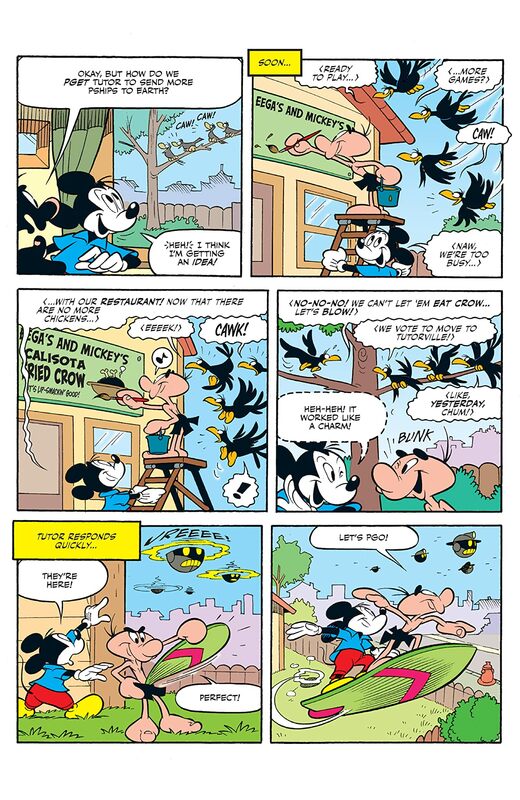 Then, in "The Line," mad artist Donald wants to draw a real-life horizon line across Duckburg!